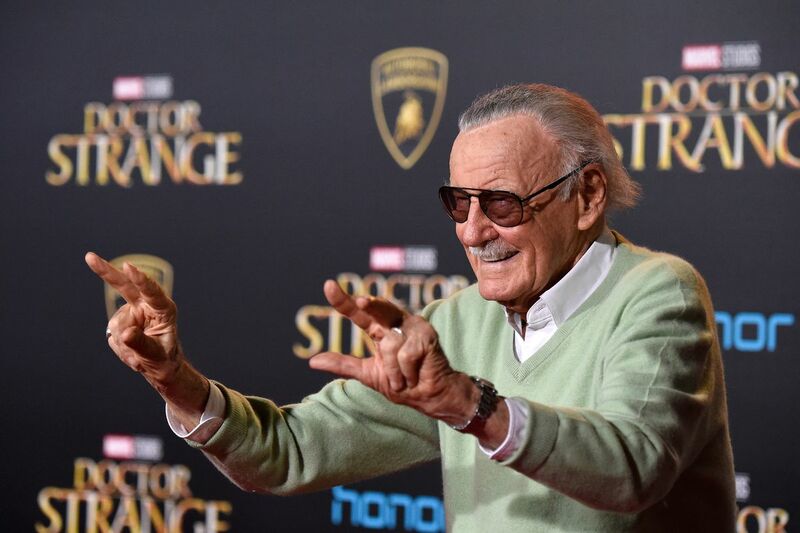 Marvel comic legend Stan Lee, who revolutionized pop culture as the co-creator of iconic superheroes like Spider-Man and The Hulk who now dominate the world’s movie screens, has died. He was 95 years old. Lee, the face of comic book culture in the United States, died early on Monday in Los Angeles, according to US entertainment outlets including The Hollywood Reporter. He had suffered a number of illnesses in recent years. Lee got started in comics in 1939, when he joined Timely Comics as an office assistant. The publisher, founded by his cousin-in-law Martin Goodman, would eventually transform into Marvel Comics in 1961. From Spiderman to Black Panther to the X-Men and the Fantastic Four, Lee collaborated with other authors and illustrators to put his lively imagination on the page. He has appeared in cameo roles in nearly every Marvel movie — including as a bus driver in “Avengers: Infinity War,” a film that united many of the indelible characters he brought to life. Some many actors that have worked with him, have expressed their condolences to the family. He will be greatly missed. RIP Stan Lee! !